For the 2014-2015 school year, 44 schools and 401 teachers have received the Thomas Edison Awards for Excellence in STEM Education and Student Research. This award recognizes schools and teachers who display excellence in STEM-based teaching. The Press Release can be read here and a complete list of schools and teachers can be found here. 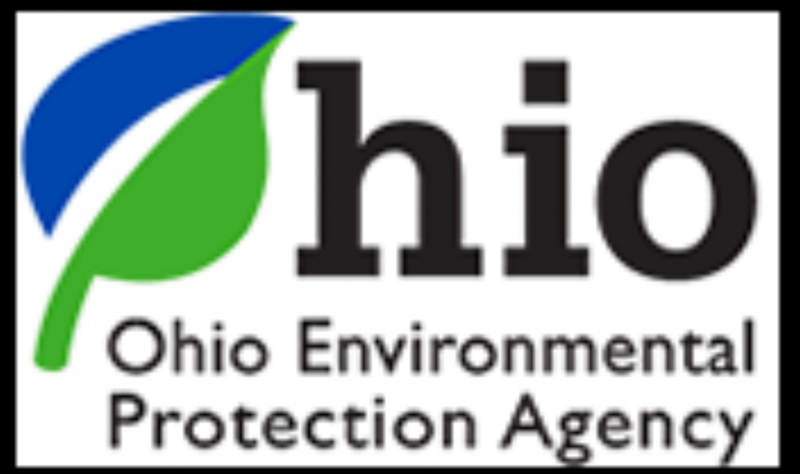 This award is sponsored by The Ohio Third Frontier, within the Ohio Development Services Agency.